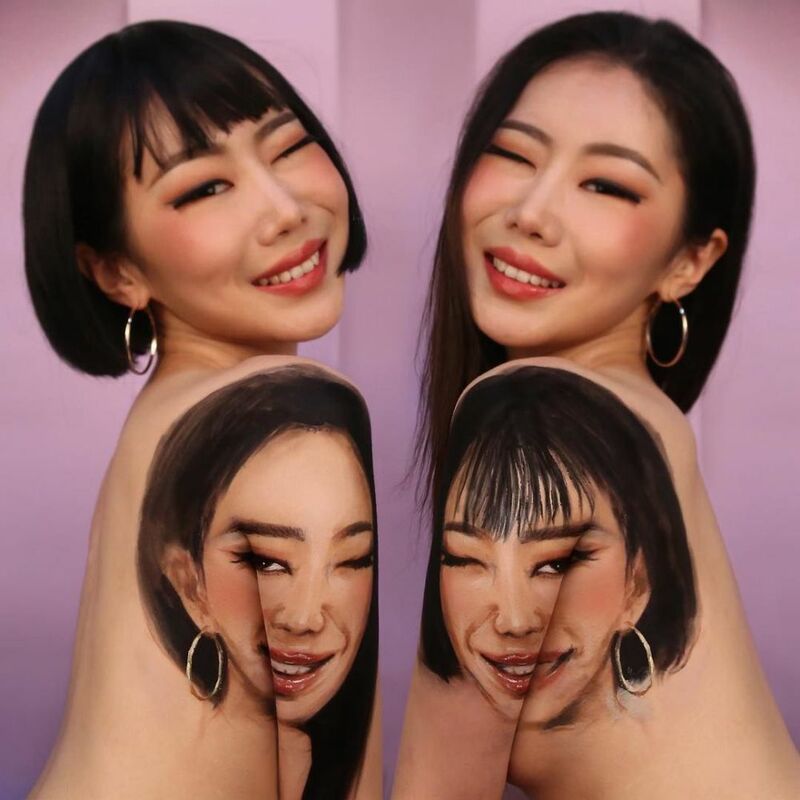 Two faces, painted with makeup by South Korean artist Dain Yoon. 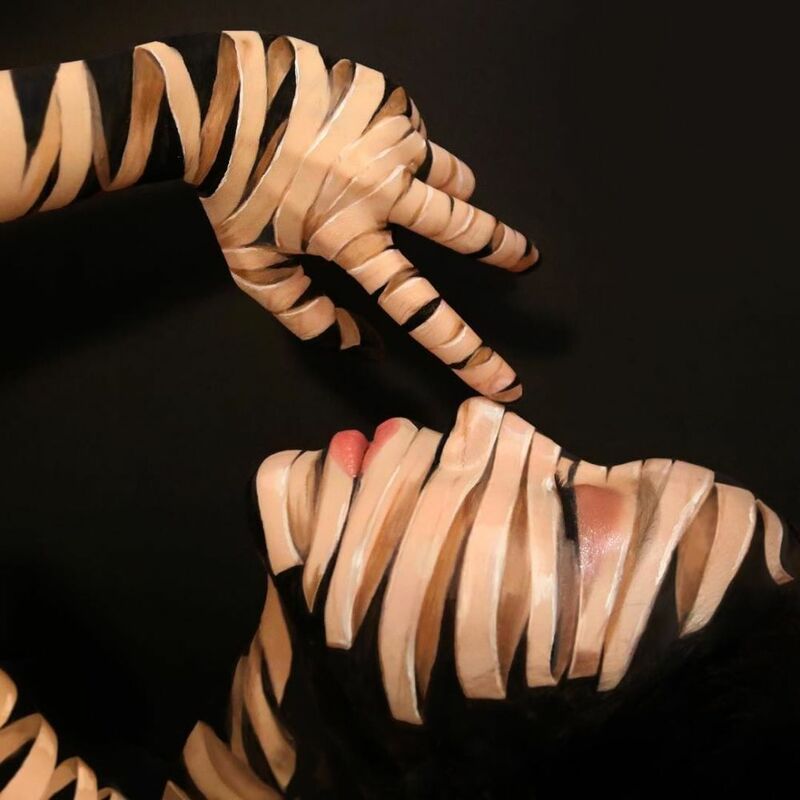 South Korean artist Dain Yoon creates stunning illusions using makeup and body art. She has recently graduated from the National University of Arts of Korea and devoted her free time to her incredible surreal artworks. 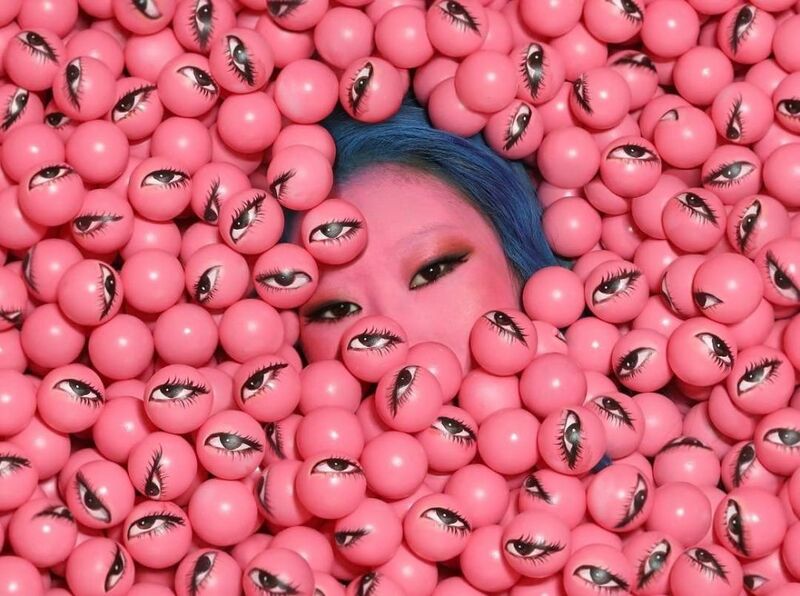 Dain Yoon posts photos of her work on her Instagram-account, which already has about 400,000 subscribers.